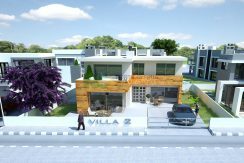 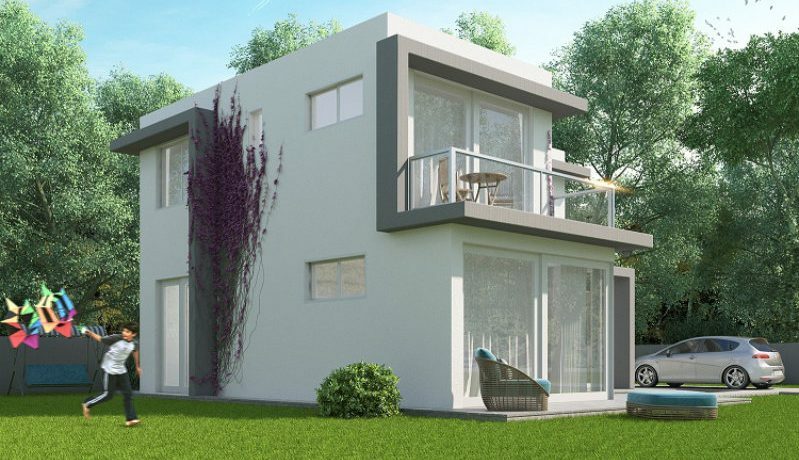 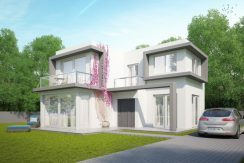 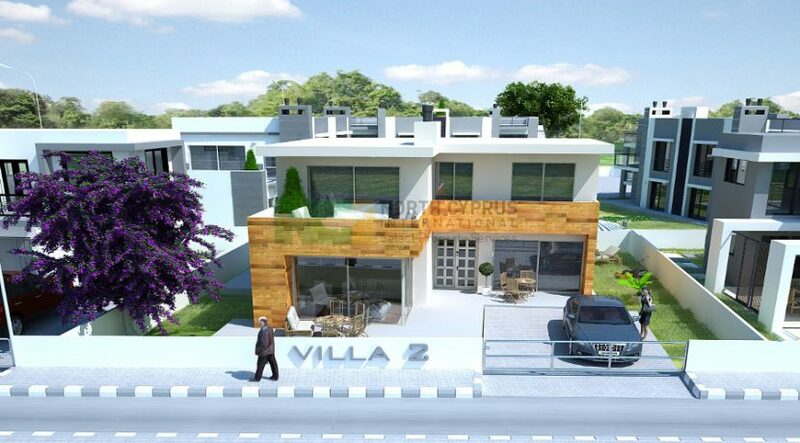 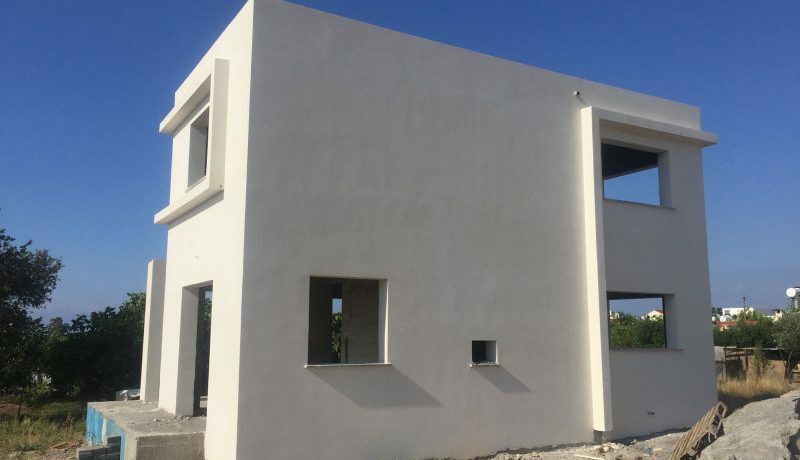 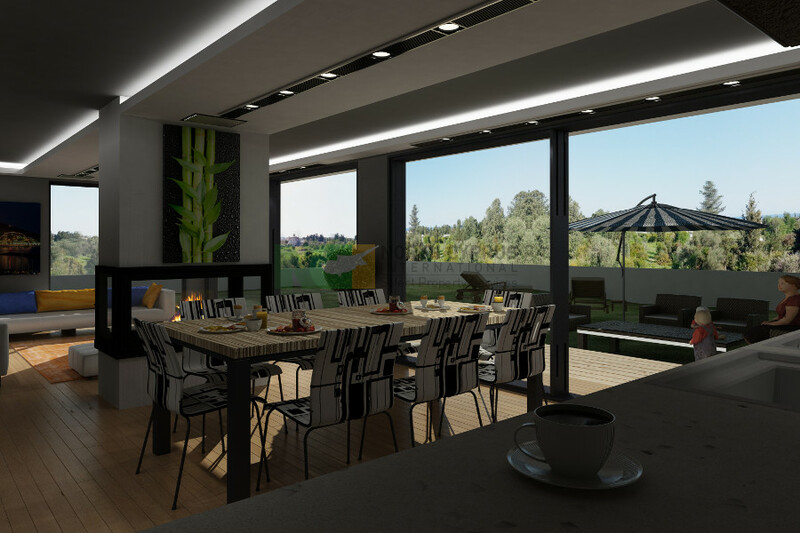 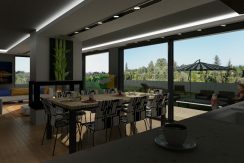 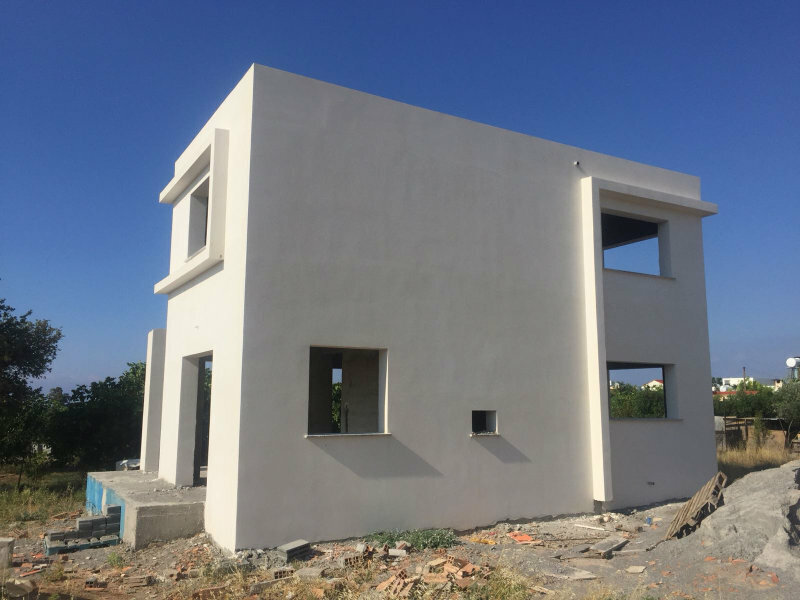 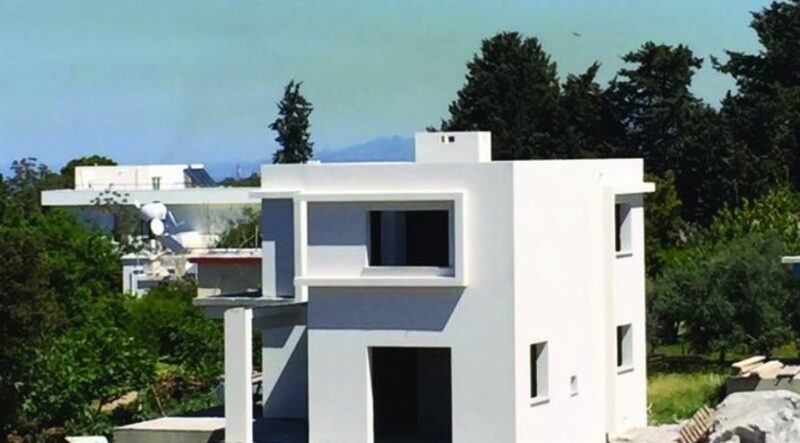 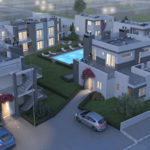 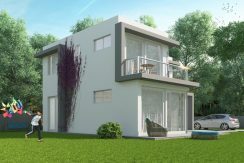 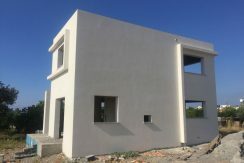 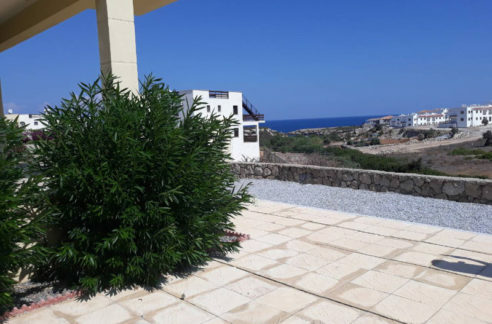 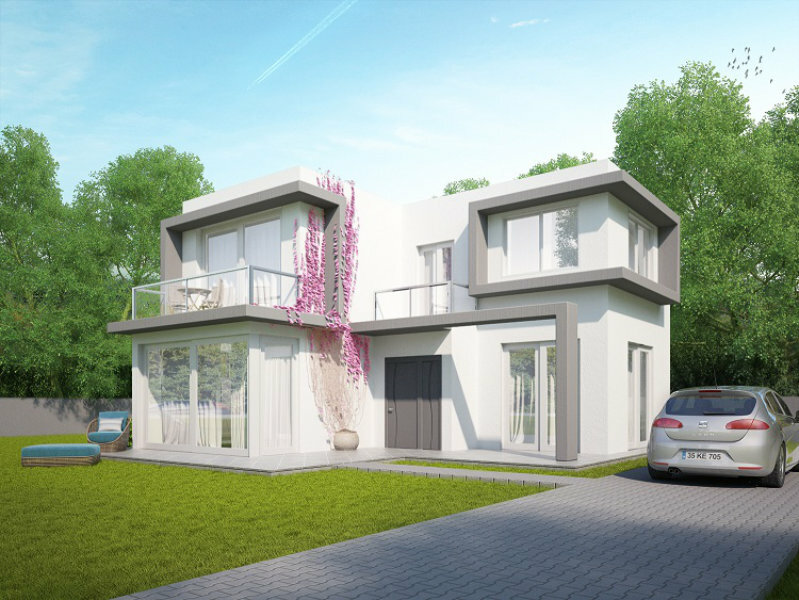 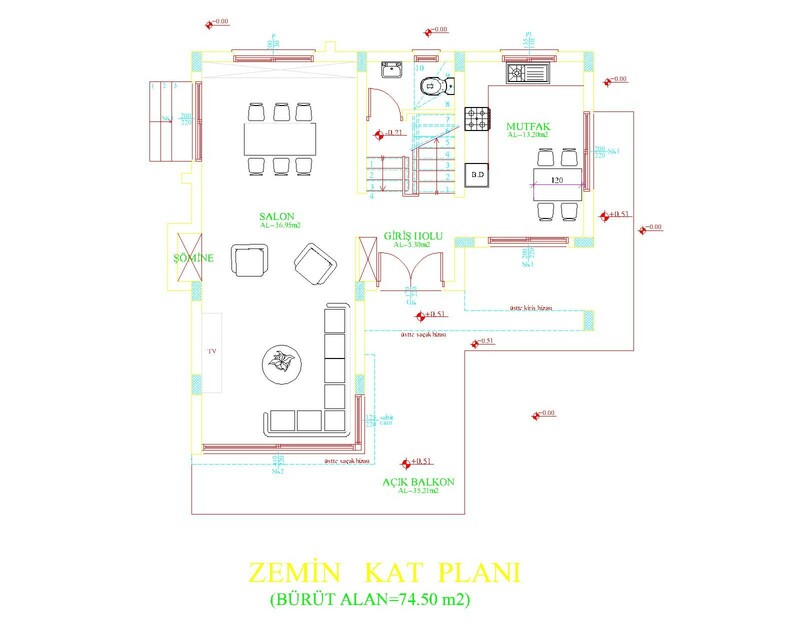 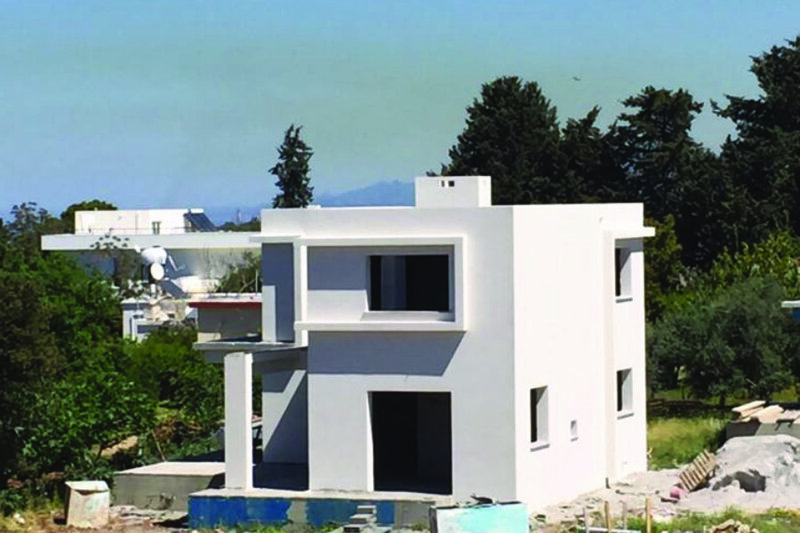 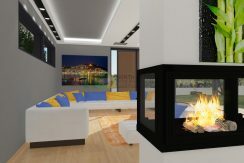 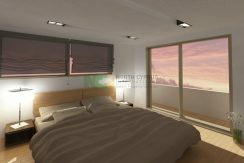 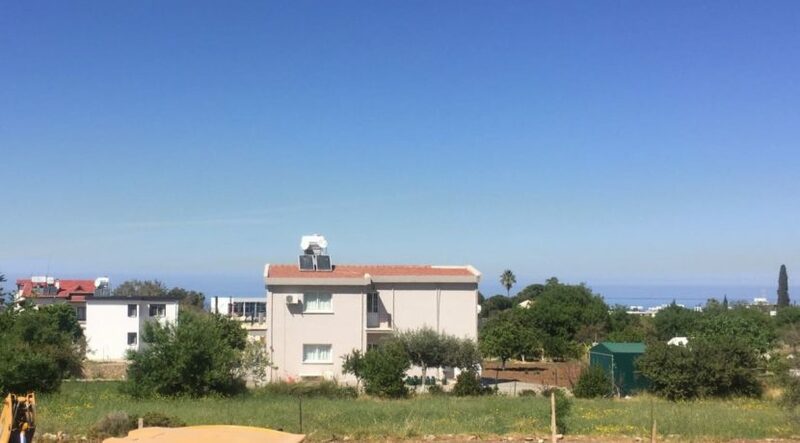 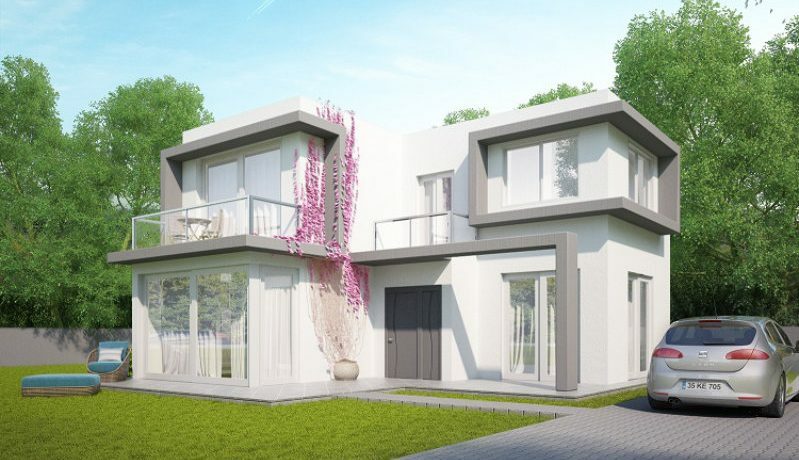 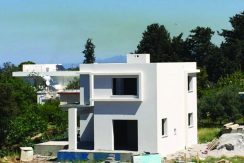 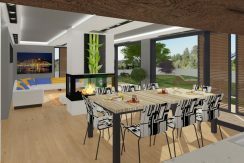 CENTRAL CATALKOY VILLAGE NEW BUILD – Stylish modern villa located in a quiet area of Catalkoy village which is only 10 minutes drive from central Kyrenia. 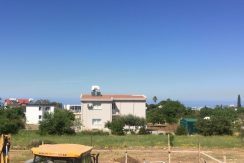 An intimate site of only 7 villas, a few apartments and shared pool with plenty of garden, great unobstructed sea and mountain views. 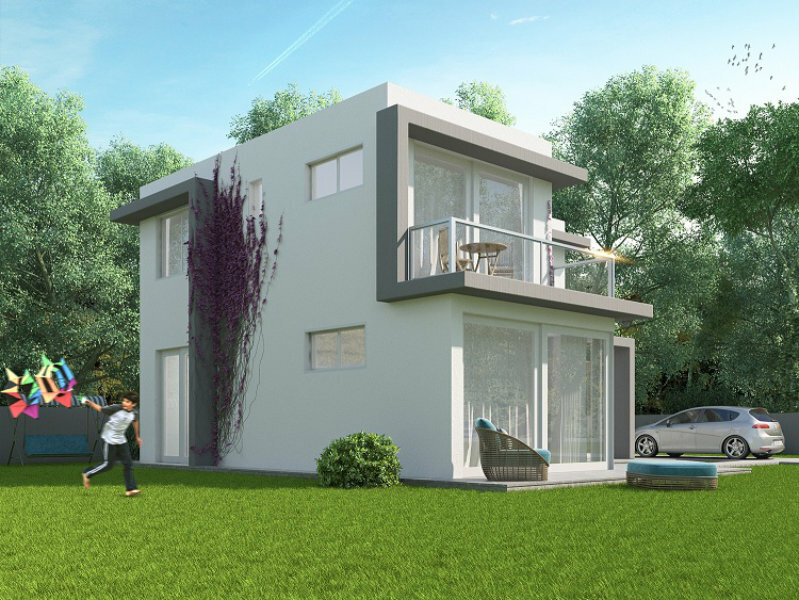 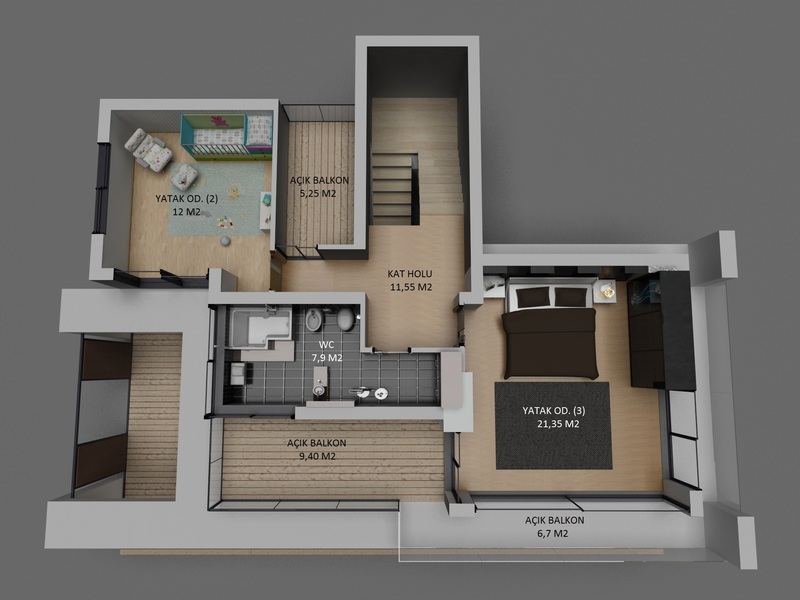 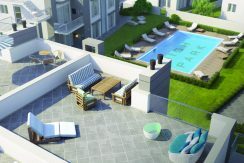 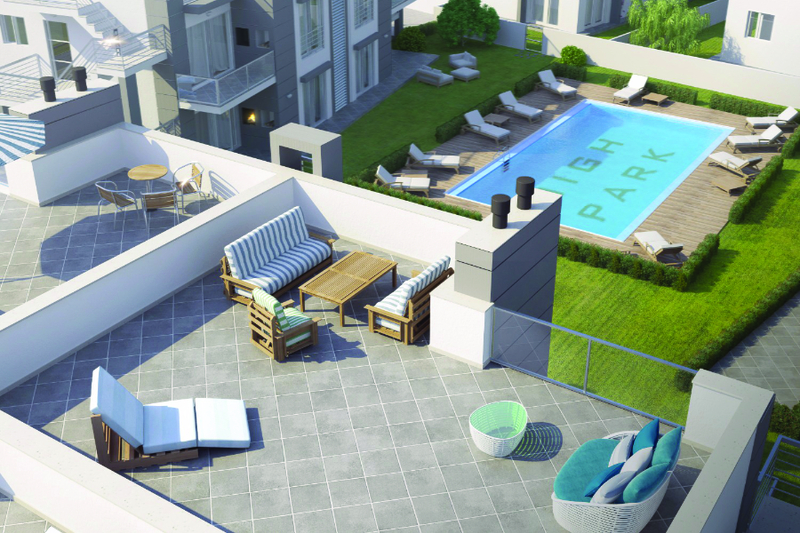 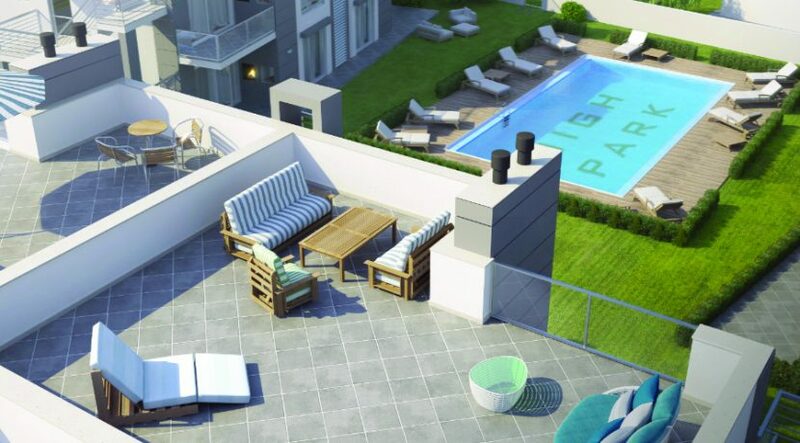 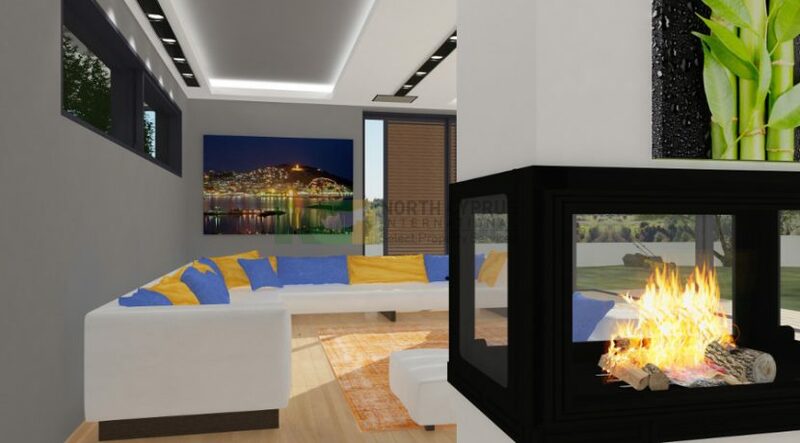 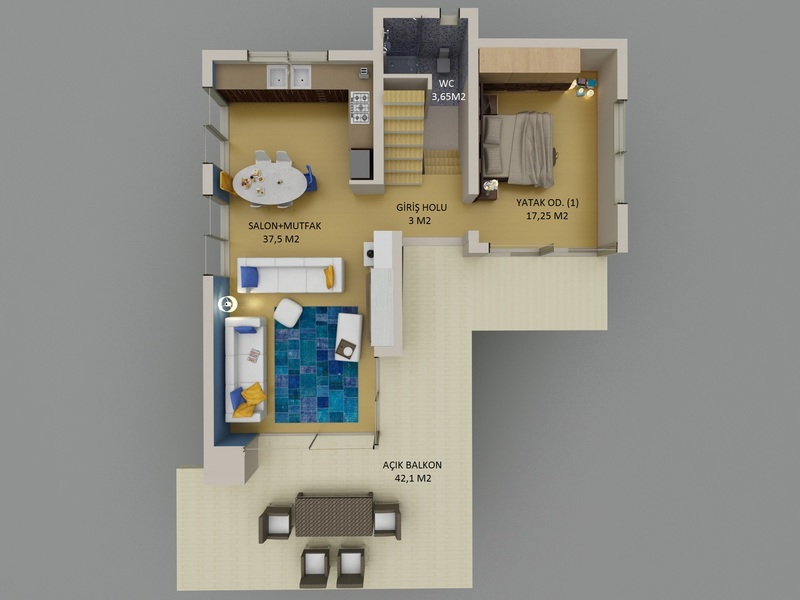 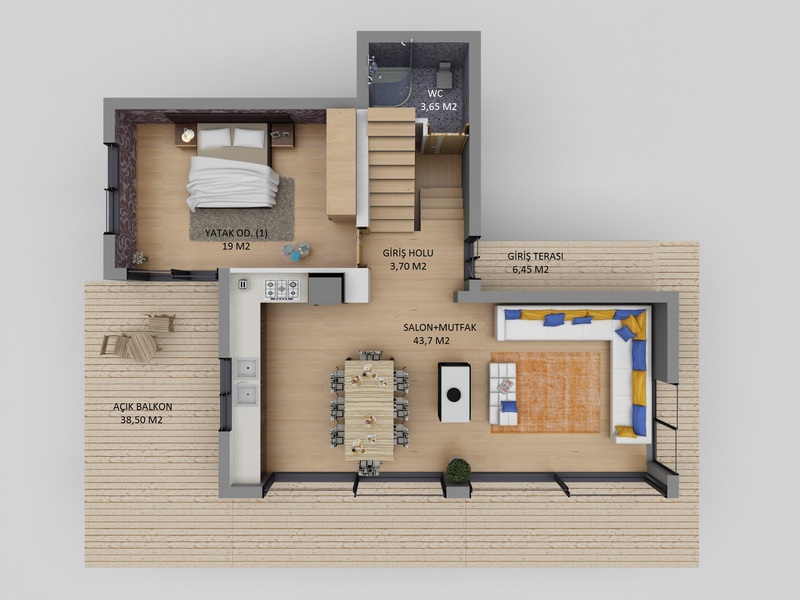 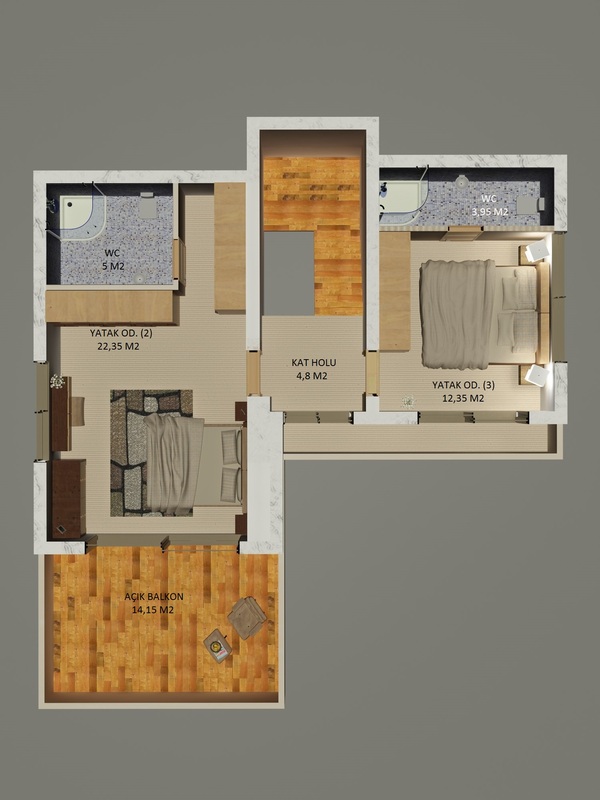 With the recent price increases in Catalkoy, this ultra-modern new build with payment plan option represents great value for money. 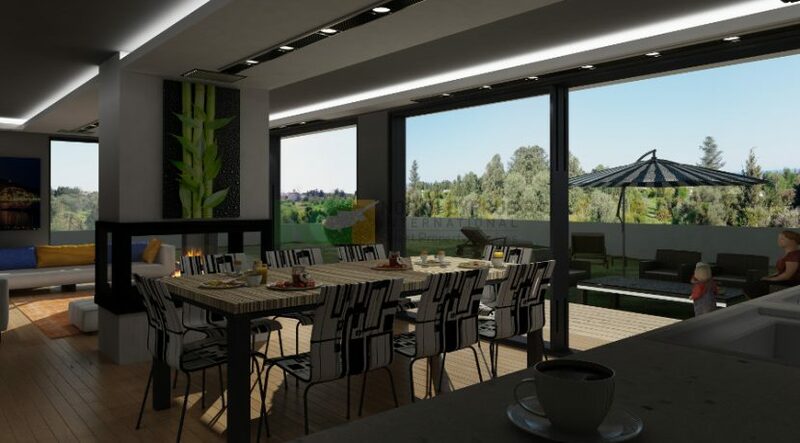 Benefit from the convenience of a new home and the traditional environment of popular Catalkoy village with its great array of shops and restaurants. 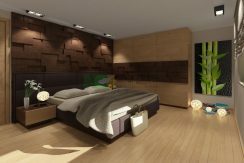 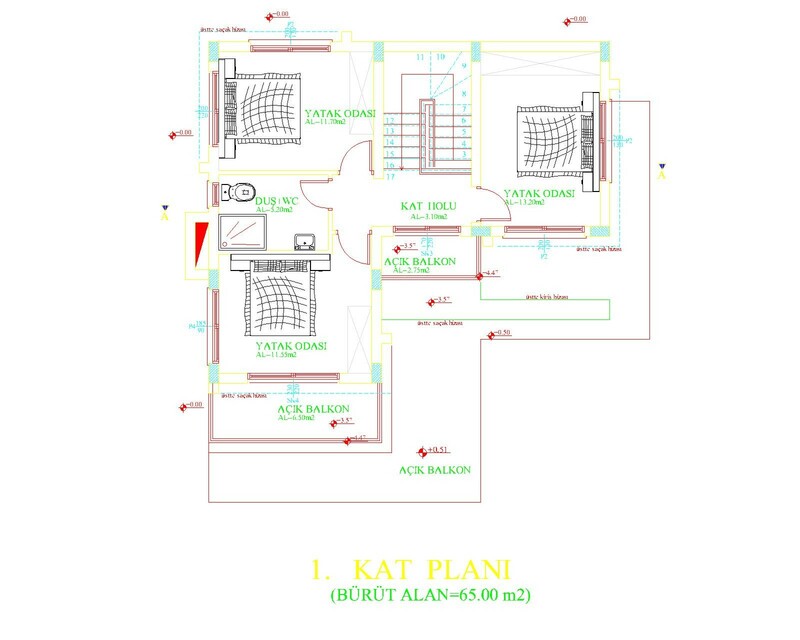 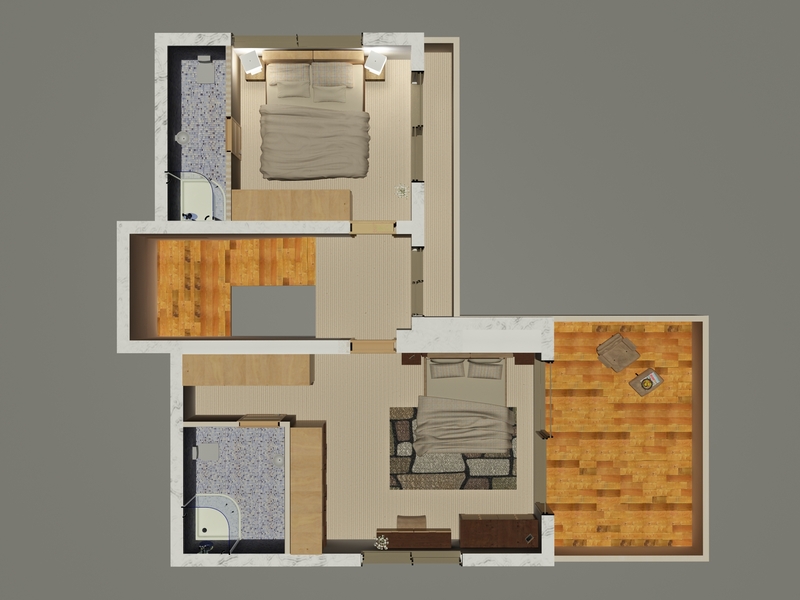 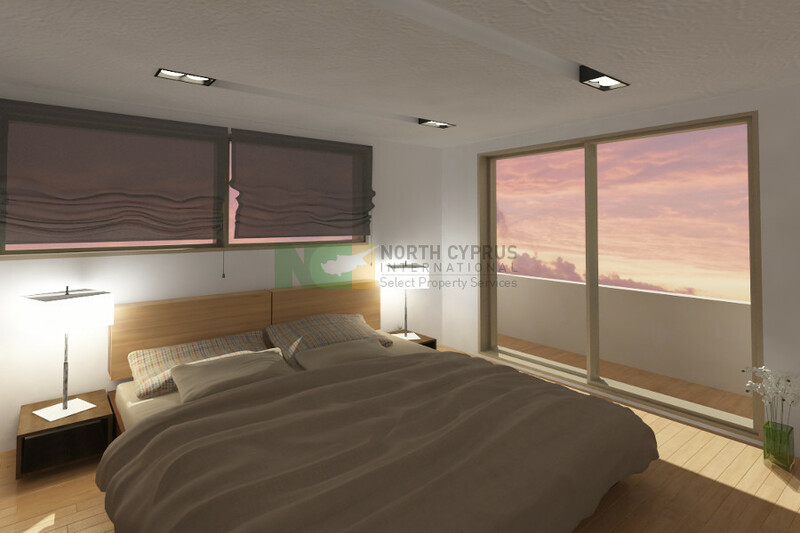 This villa can be made to order giving you options of all interior fittings and layouts, there is option for a private pool but you also have access to a communal pool. 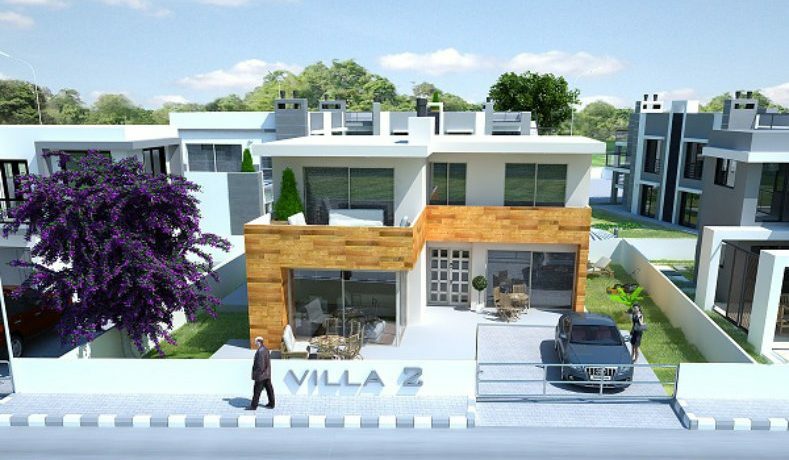 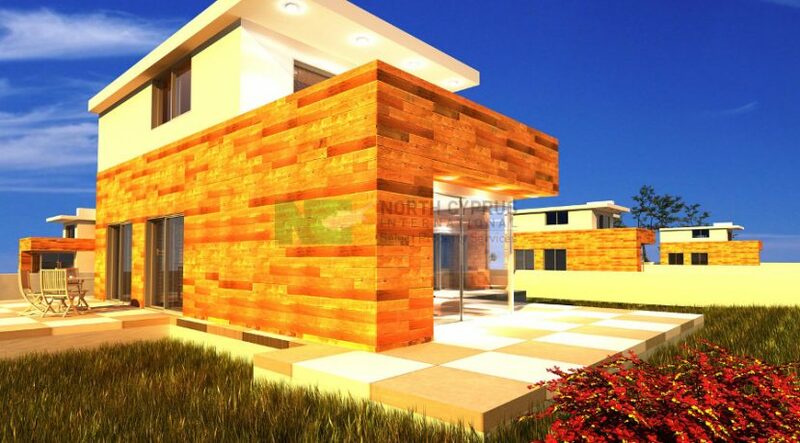 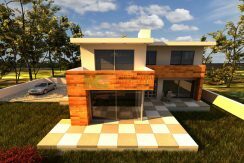 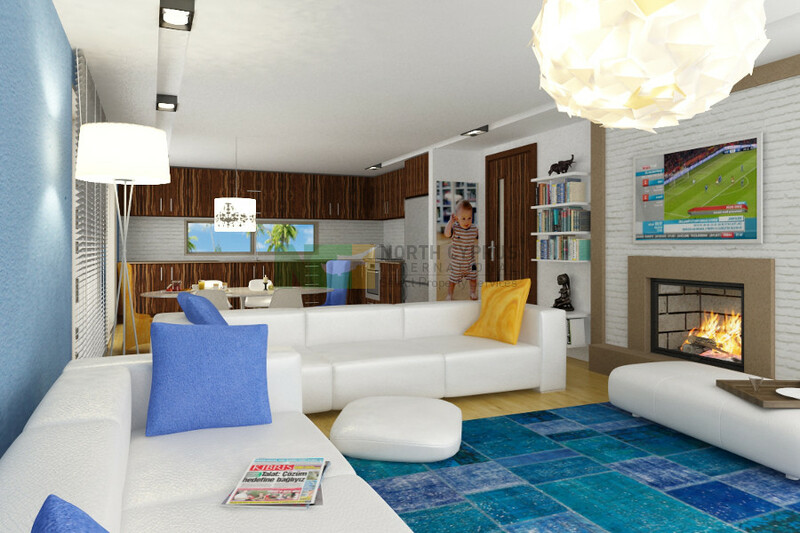 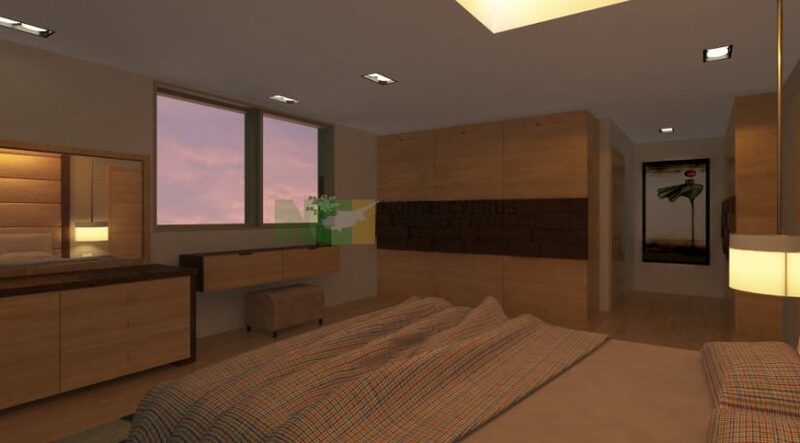 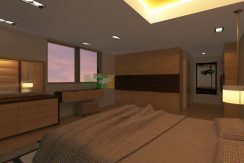 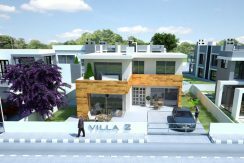 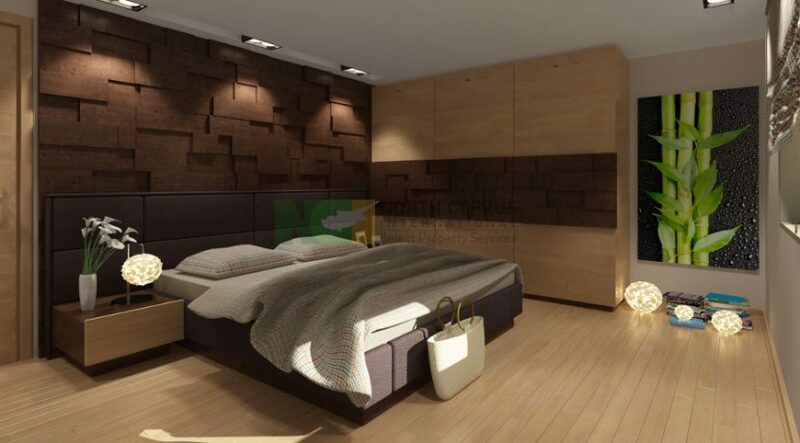 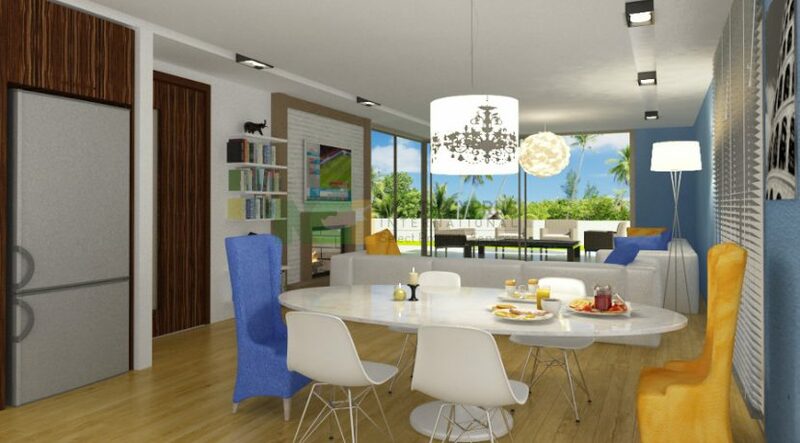 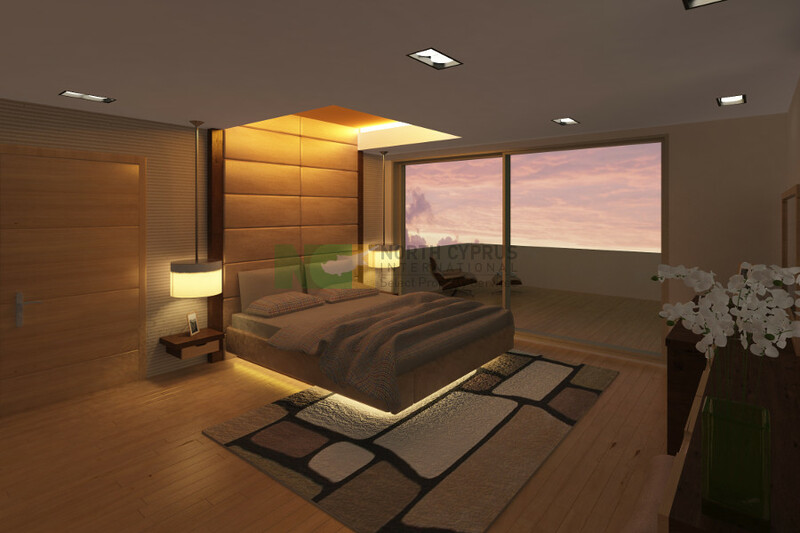 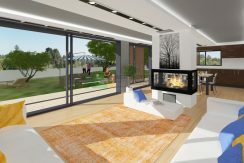 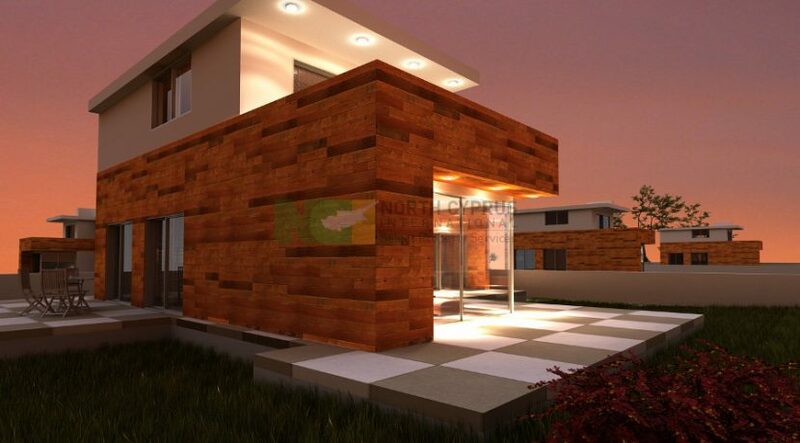 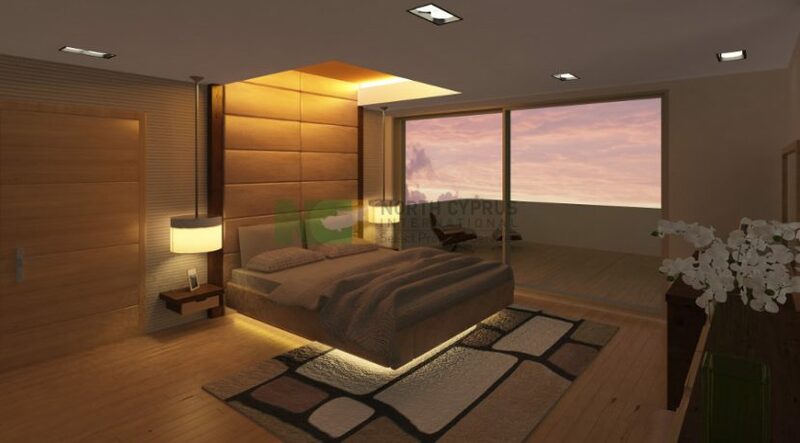 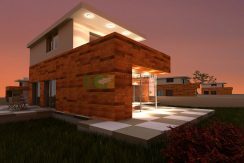 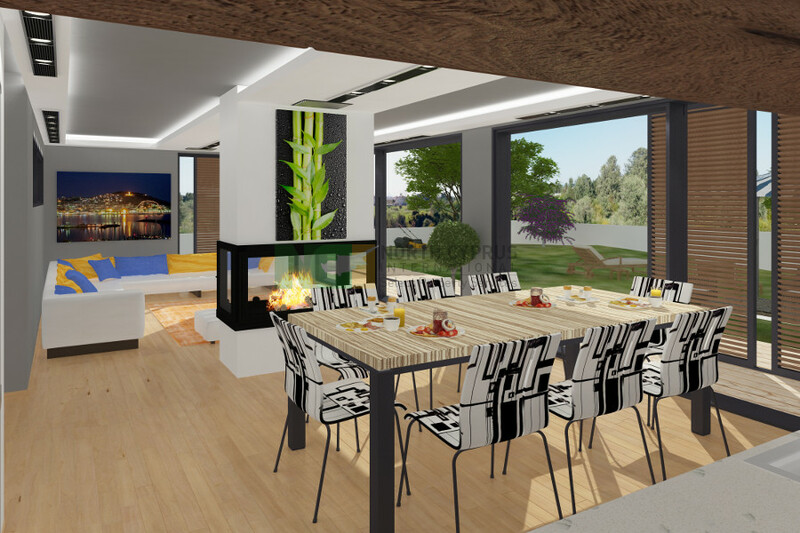 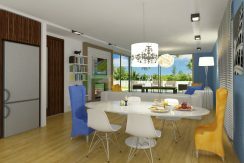 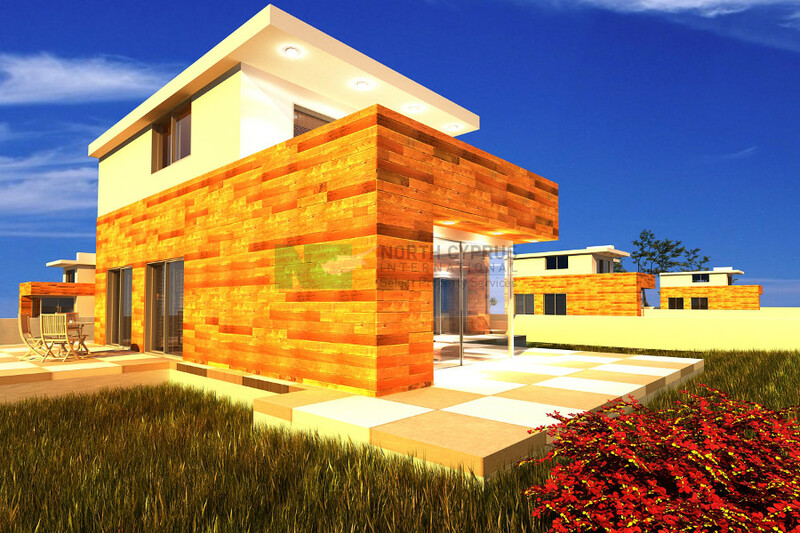 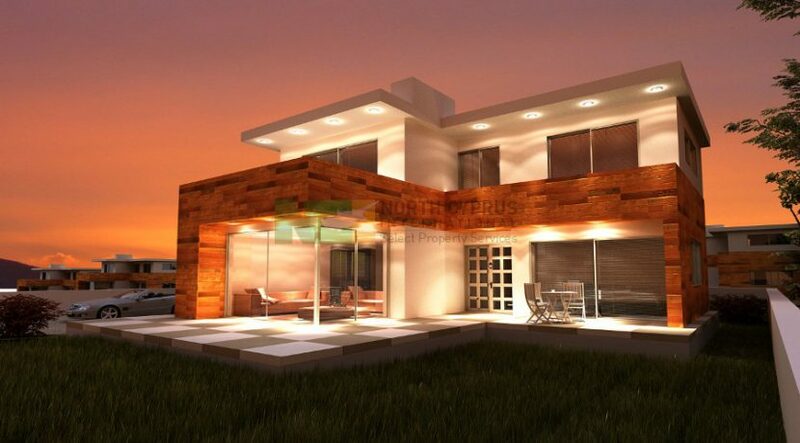 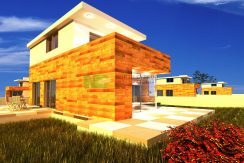 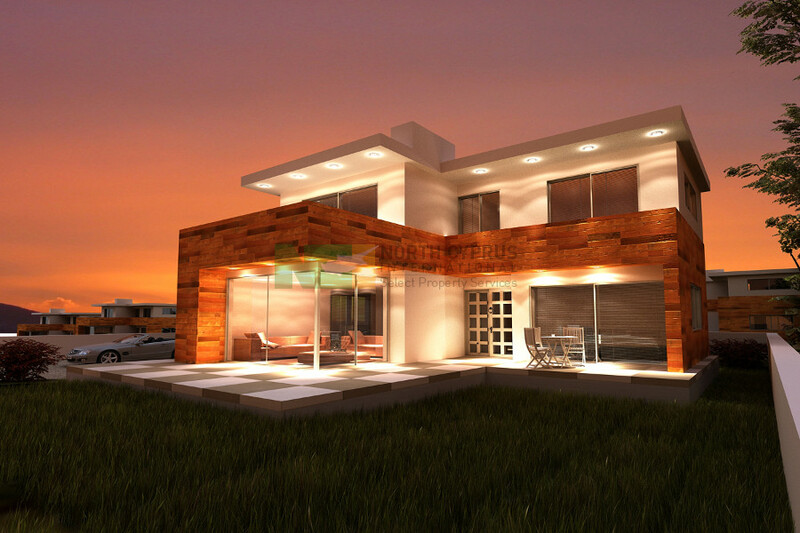 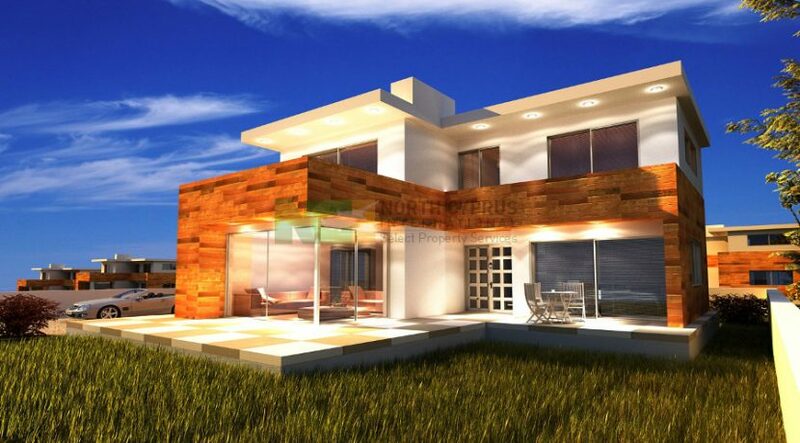 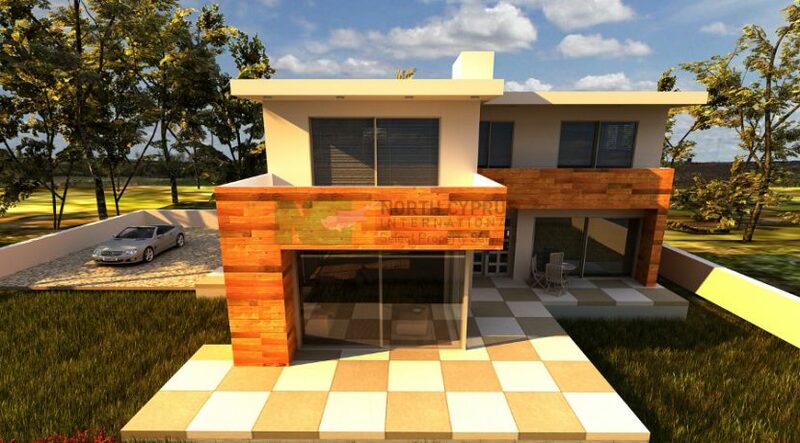 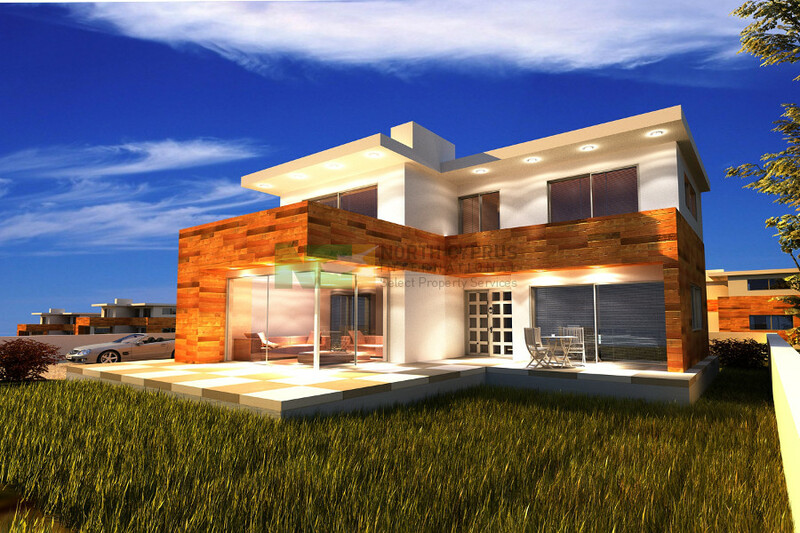 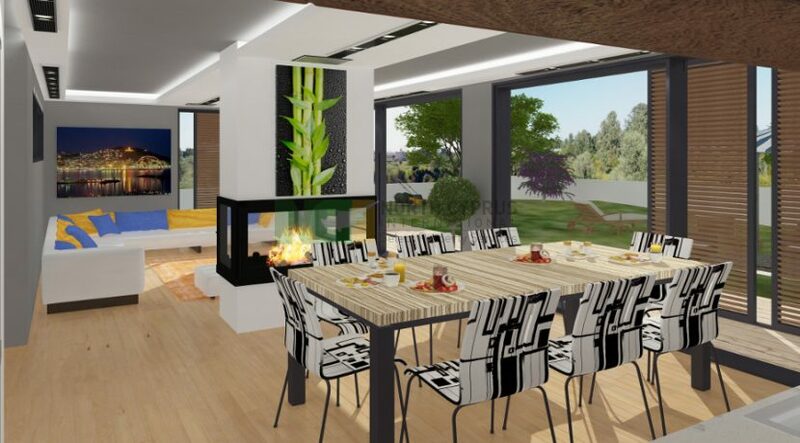 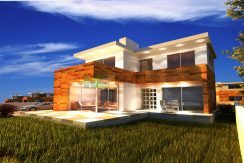 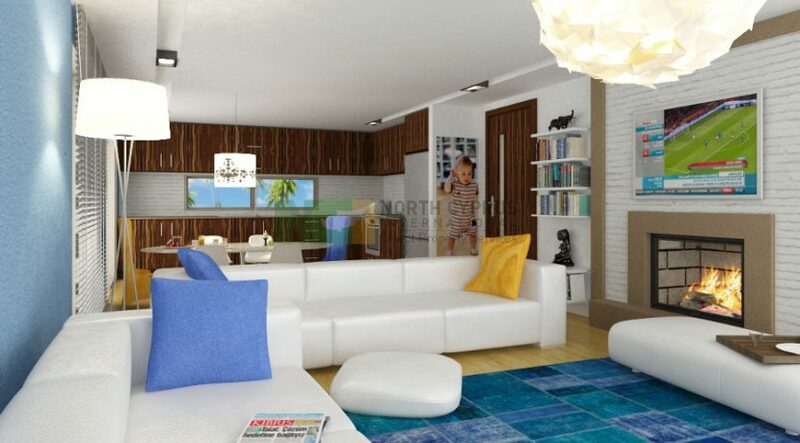 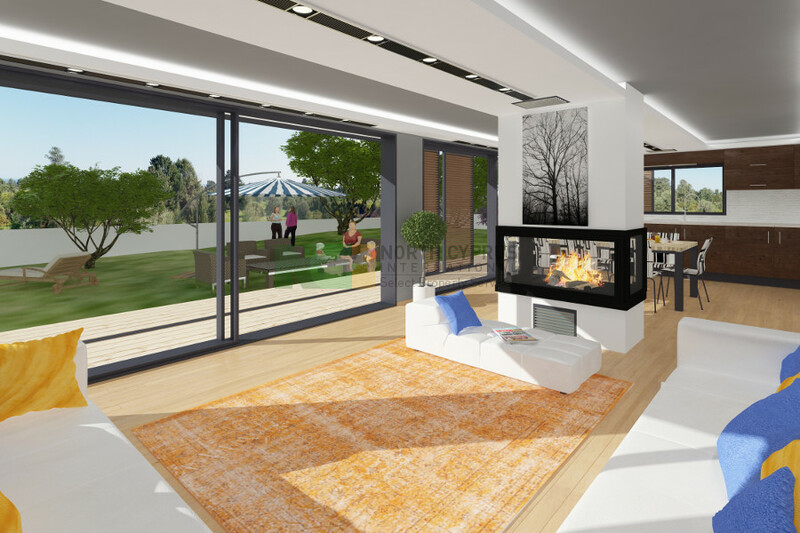 A great value villa with a stylish modern design. 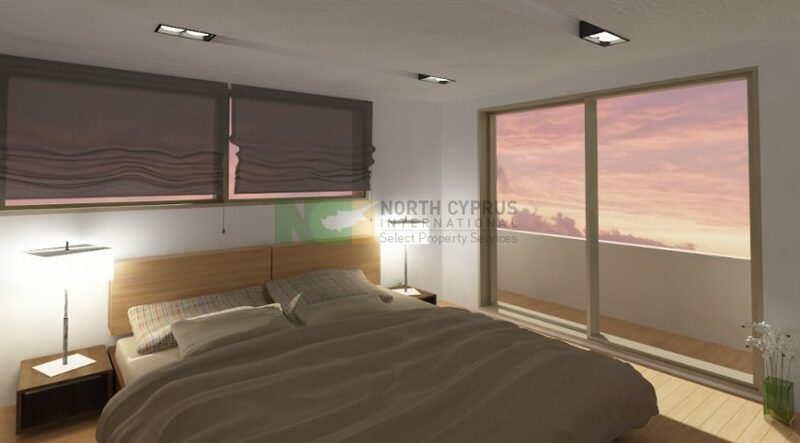 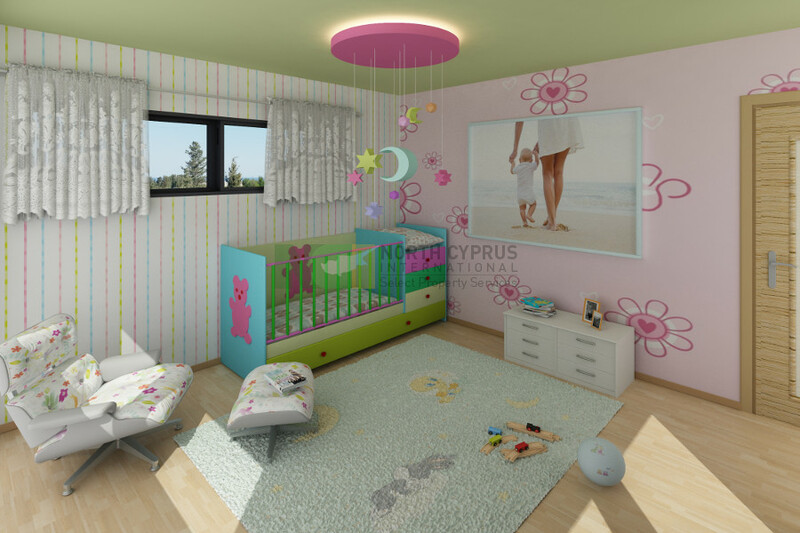 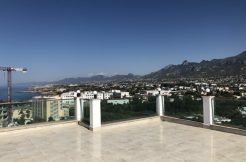 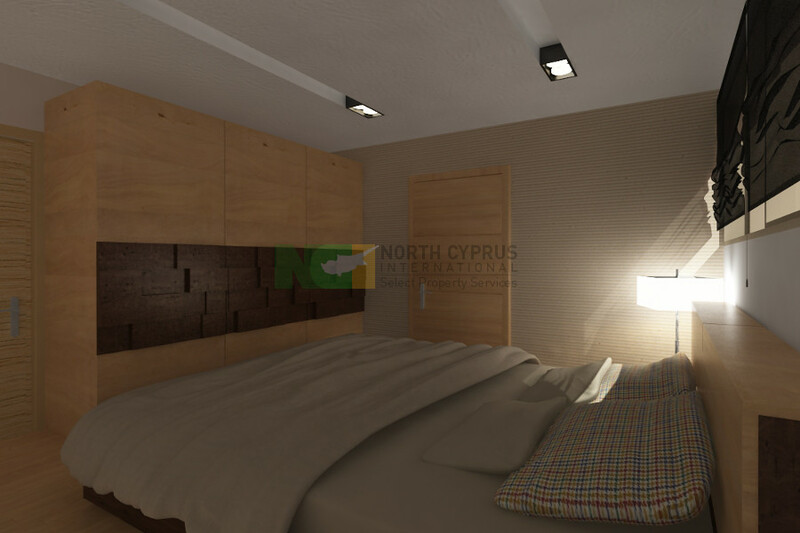 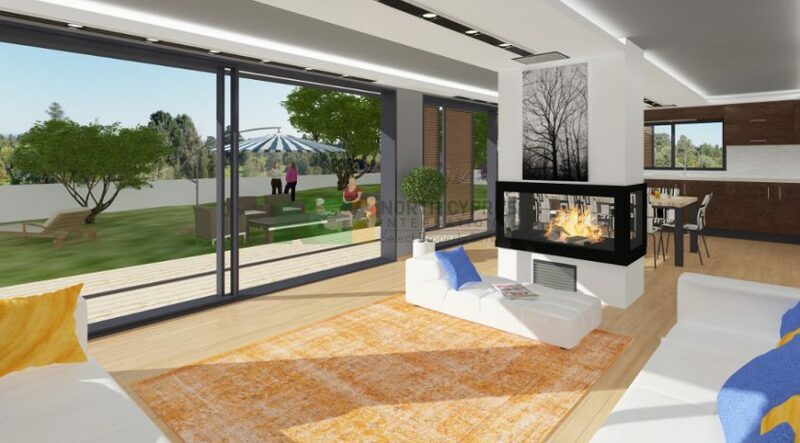 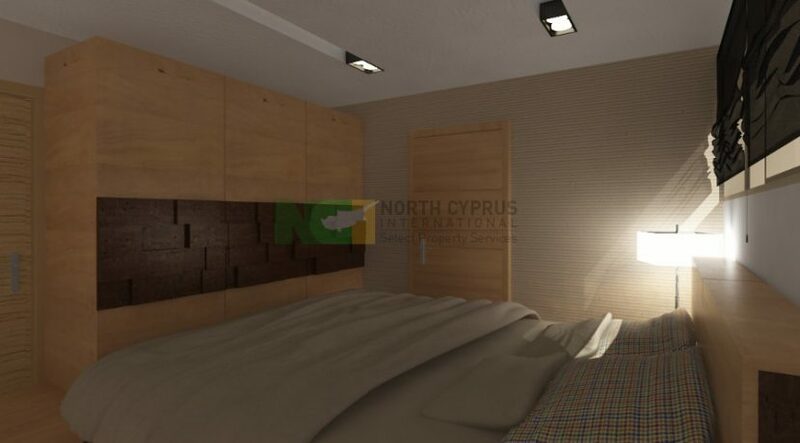 Call our North Cyprus International (NCI) advisors now on in the UK or Cyprus +44 207 112 8086 or +90 548 861 0600 for more information, a viewing or property inspection trip.